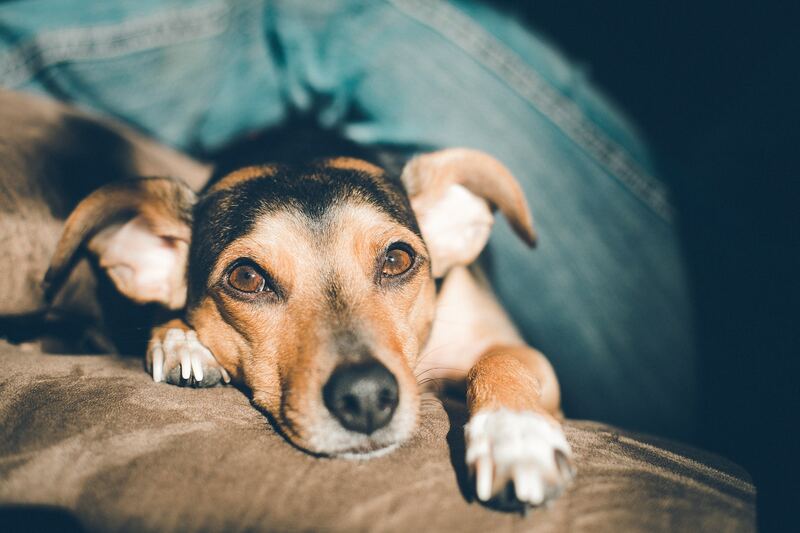 Keeping your dog’s nails short does more than just make him look good. 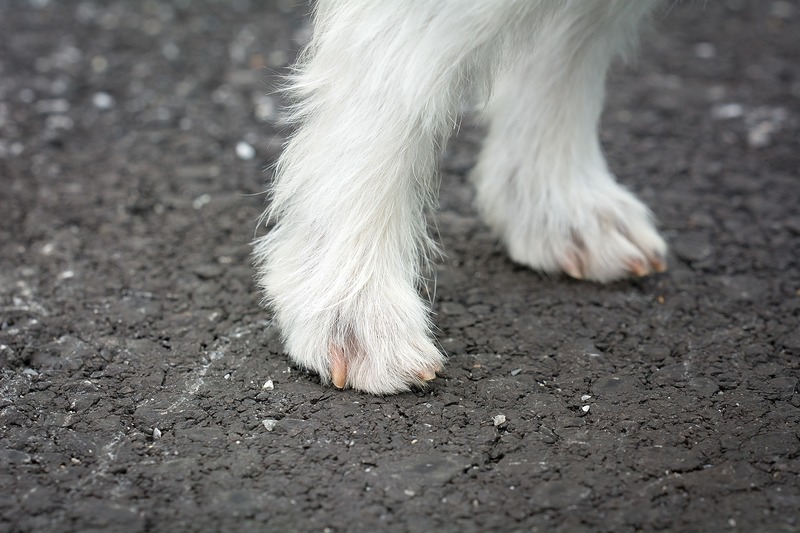 Overgrown nails can dig into the paw pads, causing pain and discomfort. They are also more susceptible to splitting, tearing, and infection—and, over time, can even result in deformity. If you are a first-time trimmer, ask your veterinarian for a demonstration at your next appointment. This will give you the opportunity to ask questions and allow you to feel more comfortable performing this task at home. Alternatively, you can leave the nail trimming to a veterinary or grooming professional instead. If you need us to trim your dog's nails, we're happy to do so!